Water mint occurs in the shallow margins of streams, rivers , wet meadows, and marshes. If the plant grows in the water itself, it rises above the surface of the water. Juniper berry essential oil is derived from the berry-like seed cones of the Juniper Plant. 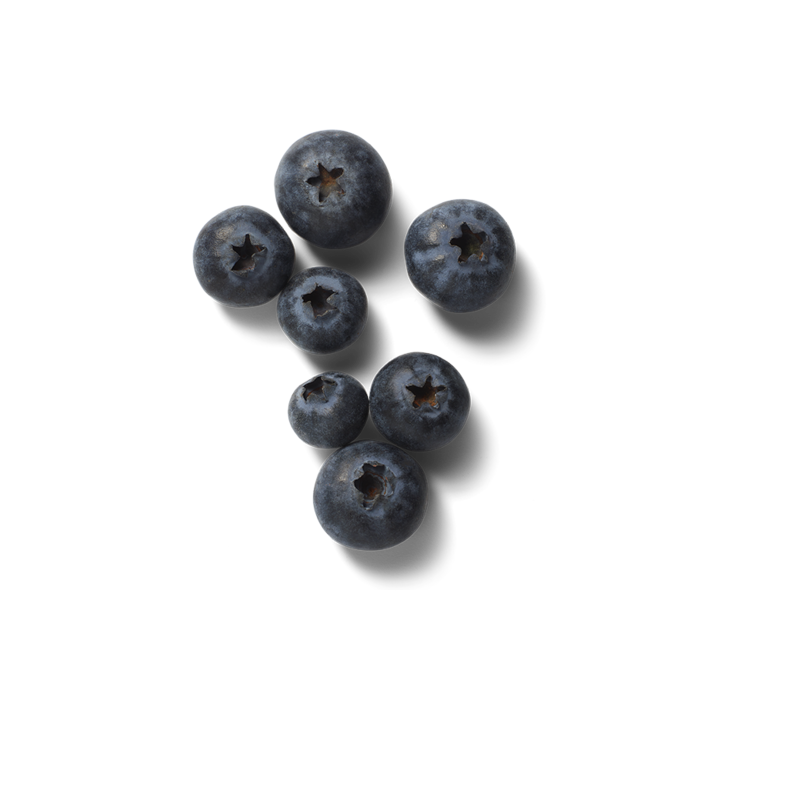 The essential oil from the berries produces a rich, fresh coniferous odour with a subtle fruity and balsamic backnote. An aquatic fragrance that echoes the drifting aromas of bustling harbor life in the ancient city of Byzantium. East meets west when cool Water Mint is layered with fresh aromatic notes of Blue Juniper Berries and the gentle character of fresh Pine Wood.